Given the ever-evolving landscape of video consumption and creation, we decided to team up with the folks at Kapwing, a modern editor for videos, GIFs, and images, to research the importance of digital storytelling for venture-backed startups. 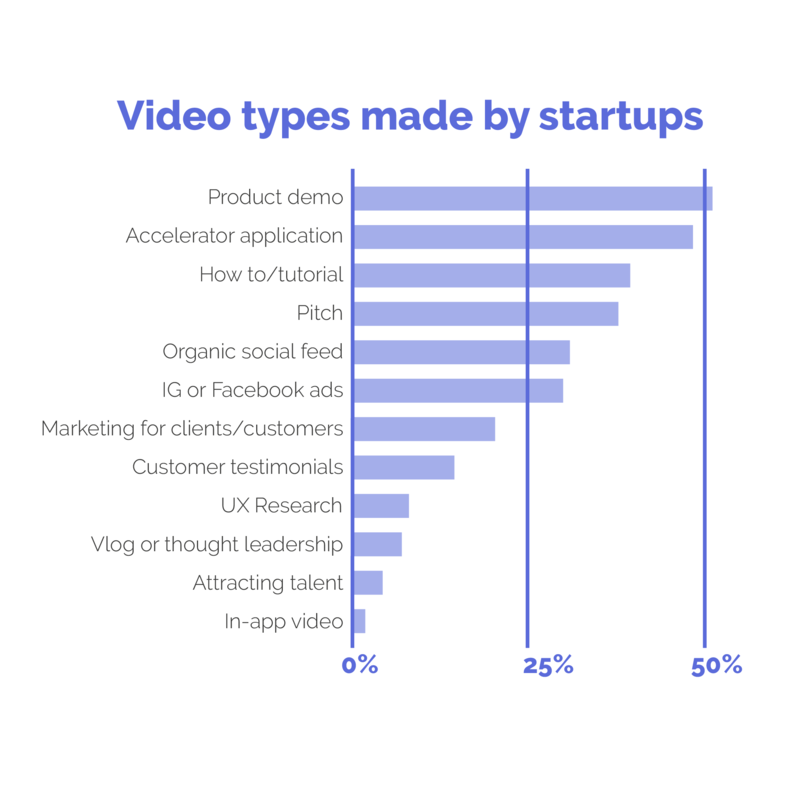 Between June and September 2018, Kapwing surveyed 132 startup founders to understand how early-stage companies make video for business purposes. Let’s dig in to the results! Are startups invested in video? 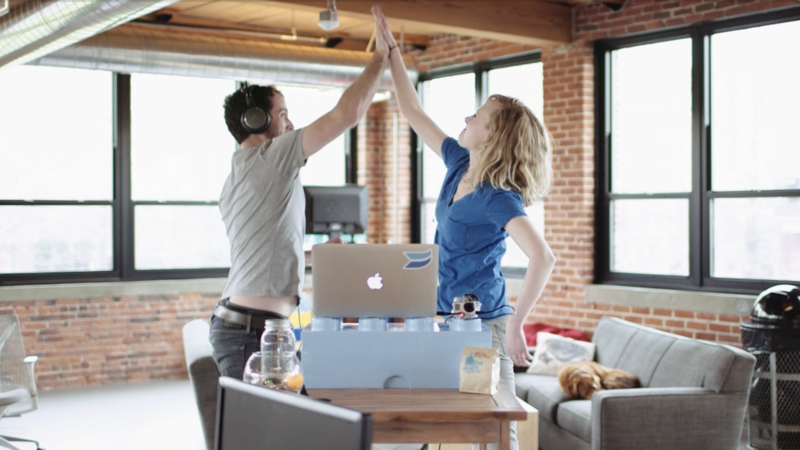 First thing’s first — do startups actually create videos? Nearly all founders surveyed reported that they have made video for business purposes. In fact, startups are more likely to use video for their business as they become bigger and more mature. 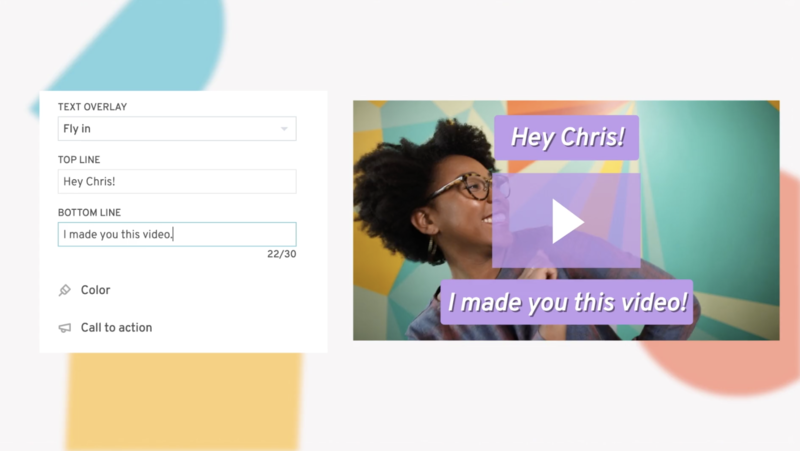 How are startups using video? 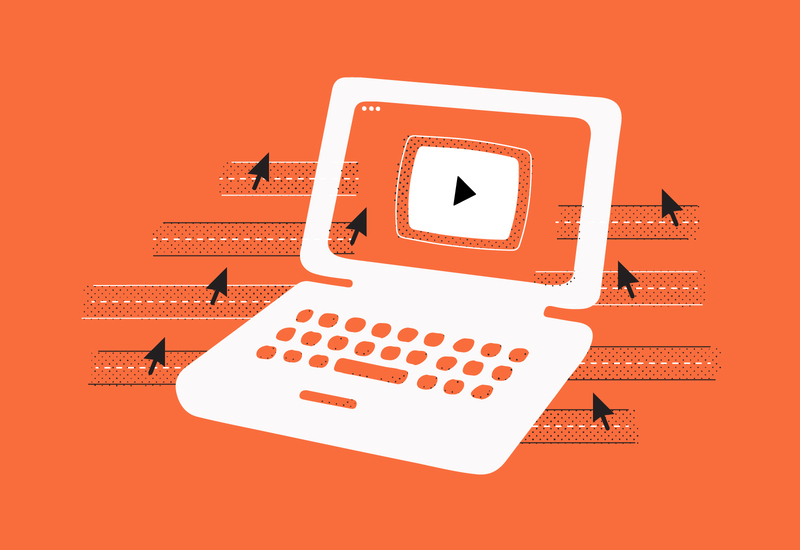 The most popular type of videos were product demo videos. 51.3% of startups who have made a video created a product demo video and 39.8% have made a tutorial or how-to video. Application and pitch videos are also common. 48.7% have made an application video for an accelerator and 38.0% have made a pitch video for an investor, competition, or fundraising campaign. Fewer founders had made marketing videos (20%) or ads (30%) than had made organic video content, like organic social videos (31%). However, ads and sales videos (marketing videos for clients/customers) were more popular than customer research, vlogs, or recruiting videos. 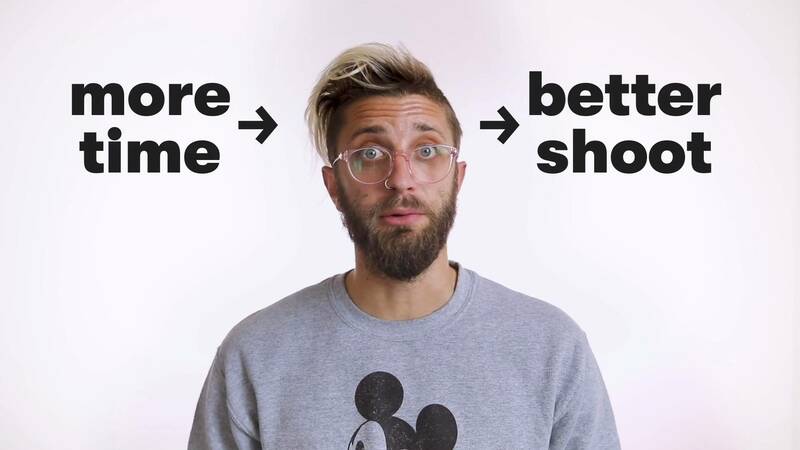 How are startups making videos? 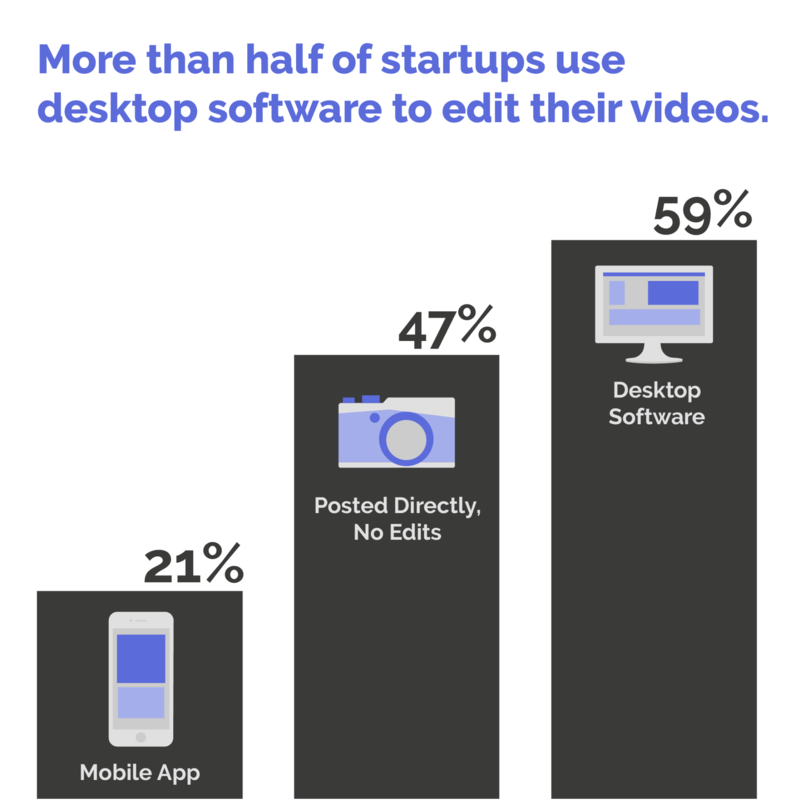 Most startups (59.2%) edit their videos with a desktop editor like Adobe Premiere or iMovie. Only 21.2% have used a mobile app to edit their videos for business purposes. 47.7% of startups have posted a video that are not edited at all. They published a video that was filmed straight from a phone or screen-recorder with no edits or touch-ups. 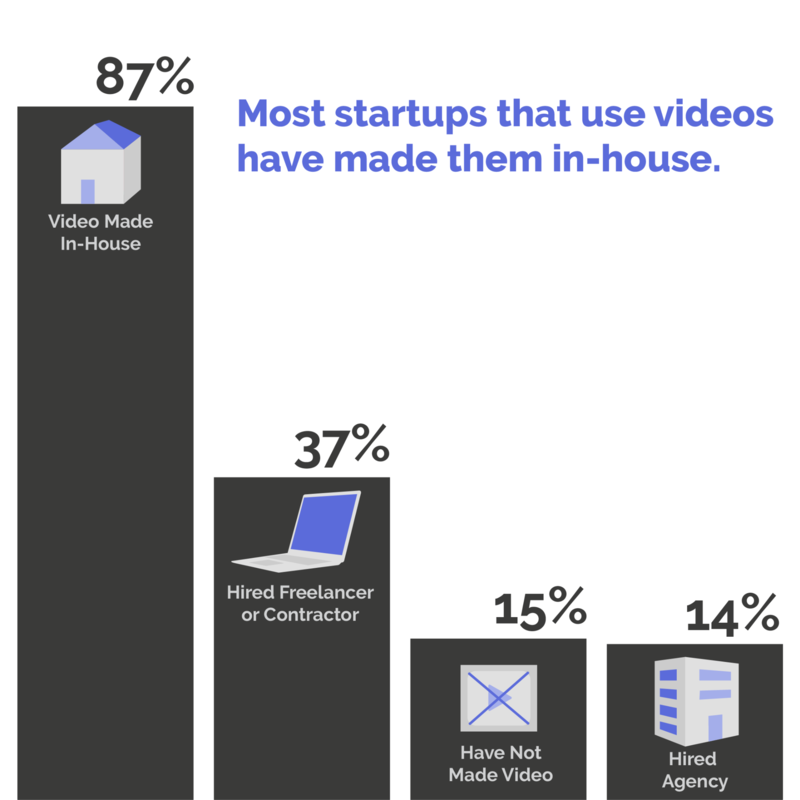 Most startups make video in-house. About 37% of startups have hired a freelancer or contractor to help them with video production. 14% have hired a creative agency to produce videos for them. Only 4 founders (3.5%) mentioned software outside of the Adobe or Apple suite. What are their video editing pain points? Owning the right equipment, controlling content in-house, setting a creative vision, and handling large video files were also mentioned in several comments as pain points. According to our survey, startups are making videos to deliver pitches, demonstrate their product, and promote their services online and on social media. Many of these founders are also getting their hands dirty with DIY video production, editing their own content or sharing videos that require very little editing at all. 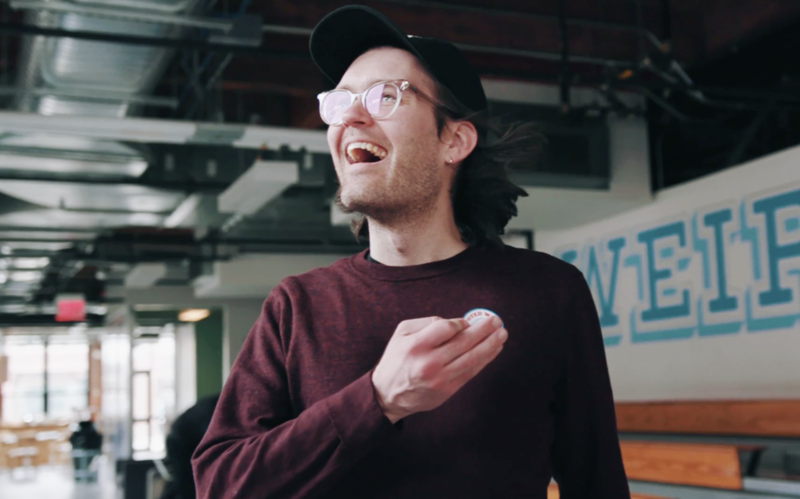 Startups are jumping on the video train in order to more effectively showcase their products, their businesses, and their brands. 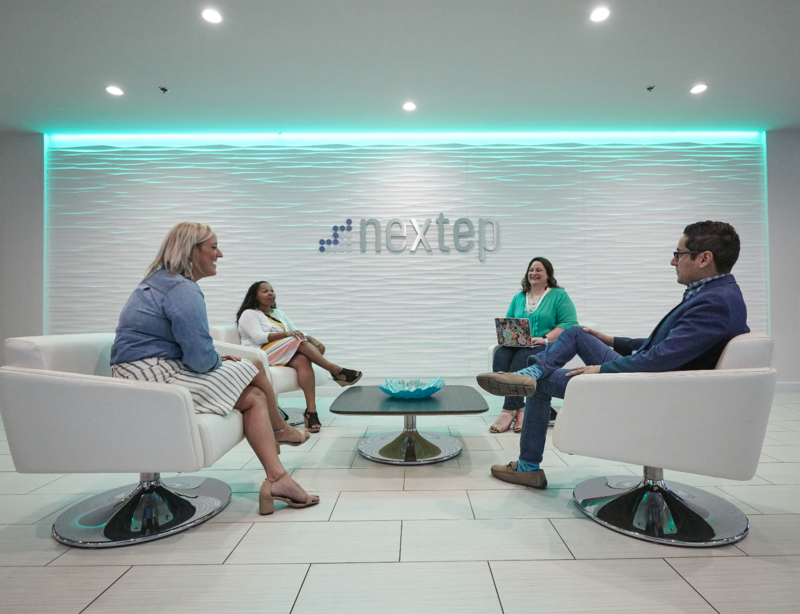 There’s still much to be learned when it comes to speeding up and simplifying the editing and creation process for these founders, but it’s not stopping them from creating engaging, informative video content that helps them stand out from the competition. Kapwing collected 132 survey respondents through founder communities including VC portfolios, Facebook groups, and accelerators. Every respondent was a current founder and C-level executive of an incorporated business. Most (~80%) of the surveyed founders have received >$100,000 in investment from accredited investors. 60.6% of the companies have between 1–5 full time employees, 27.3% have 5–15 FTE, 6% 15–30, and 6% 30+.